Grounded in a near-century-old legacy, this is a whole new escape from the commonplace. 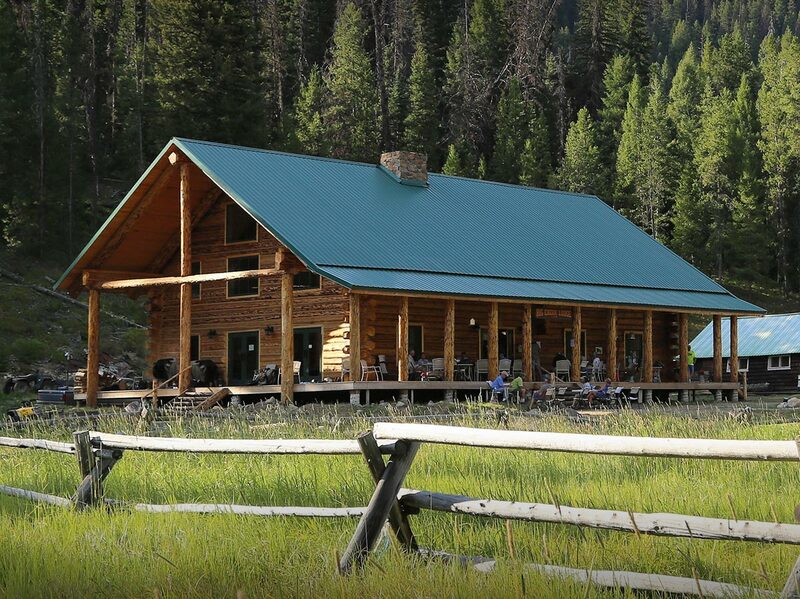 (Re)built by the Idaho Aviation Foundation to be a beautiful, nonprofit public resource in the great outdoors, Big Creek Lodge opens up an off-the-grid backcountry experience unlike anything else out there. Make your getaway. 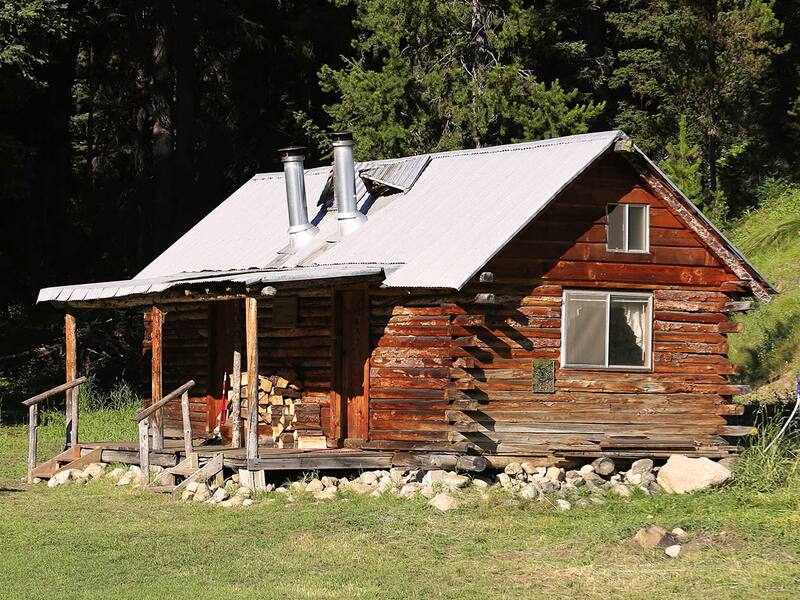 The Cabin duplex is a rustic log retreat with two separate spaces that share a common porch. Each Cabin room has a half-bath and sleeps two adults in a queen bed—plus features a bonus accommodation boost in a loft with a standard mattress. 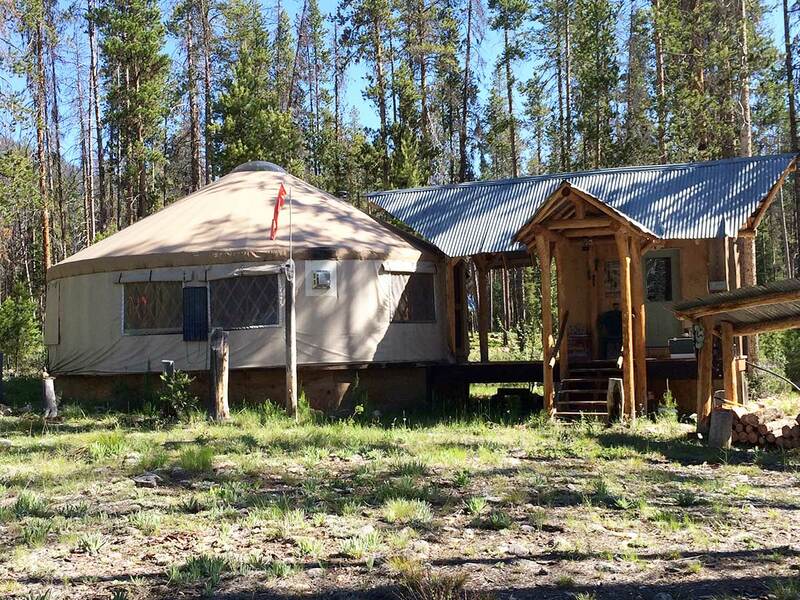 An ideal wilderness hideaway—beautifully constructed with wood floors, large wrap-around windows, and eight bunk beds—the Kif Brown Yurt at Big Creek opens up a more independent approach to outdoor adventures here. 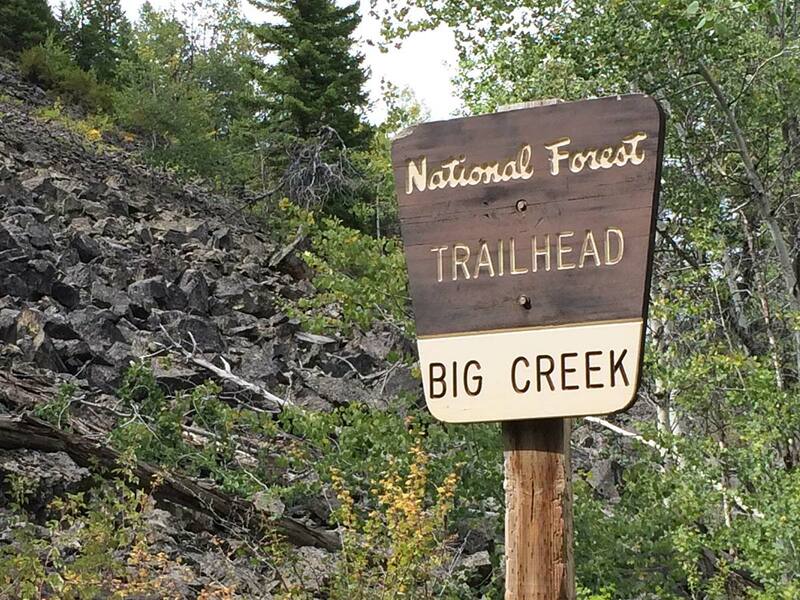 Big Creek Lodge recently rose again in the breathtaking backcountry of Idaho after a devastating fire. 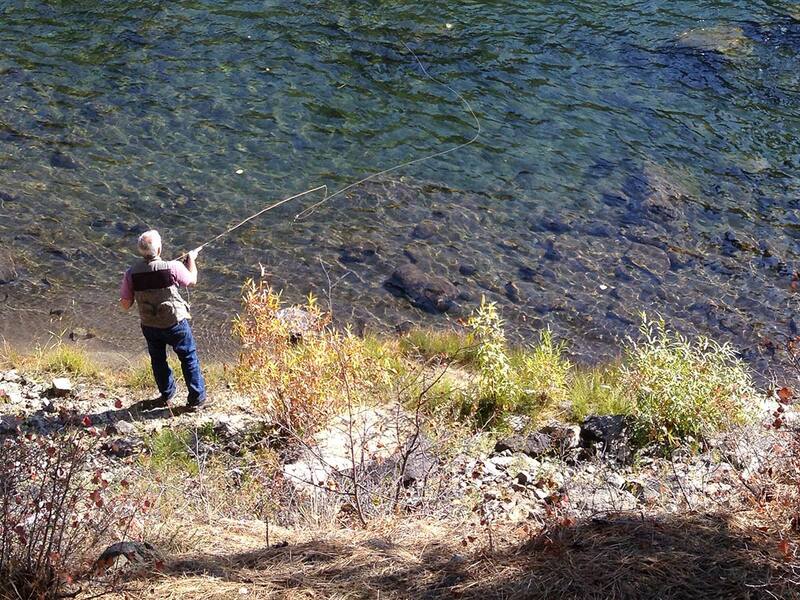 Both old school and all new, it combines the charm of a classic mountain retreat with the appeal of modern amenities. This is where wanderlust takes off. Full of transporting possibilities, set out on a big adventure right outside your door. And take a walk (or ride) on the wild side. Big Creek lies on the lip of a vast 2.4 million acres of untamed land called the Frank Church-River of No Return Wilderness. By and large, it's pretty epic out here. 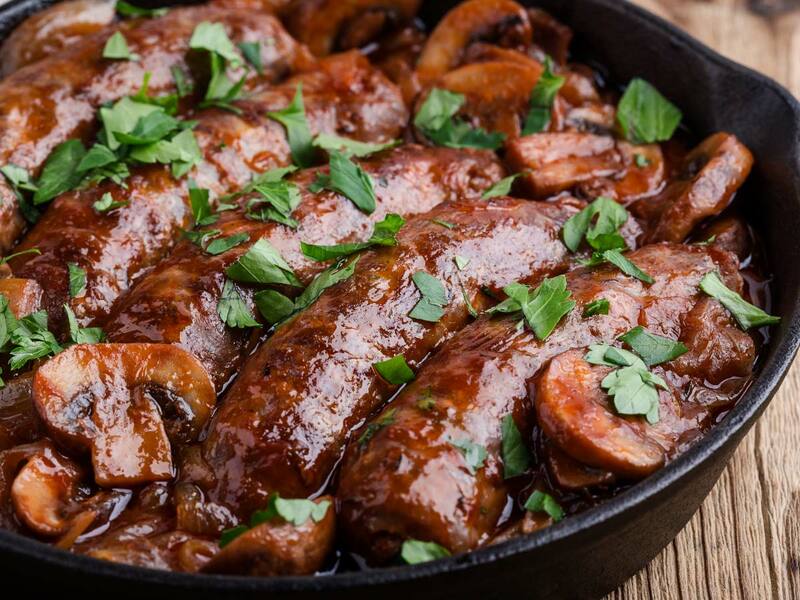 It's not only a feast for the eyes up here. It's actually quite a feast. Focused on healthy, filling cuisine to fit backcountry tastes, our menu changes often depending on what's in season and inspiring us. 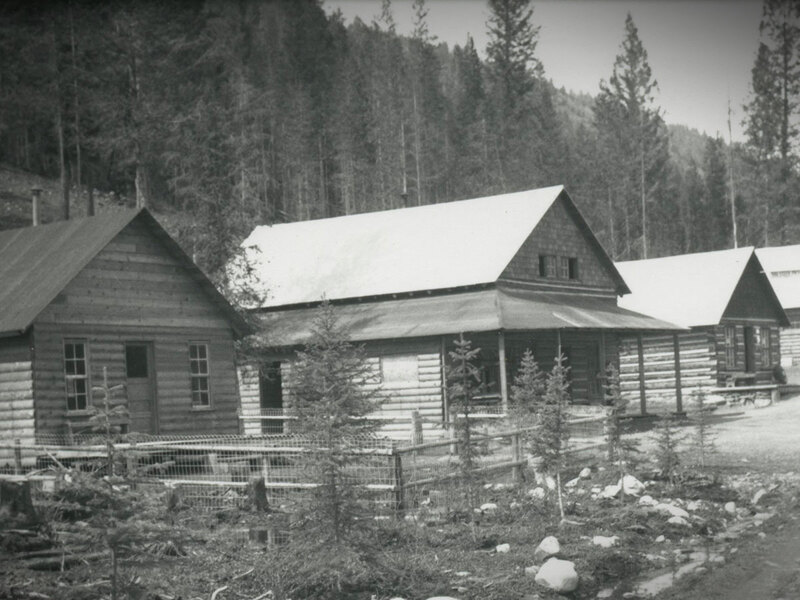 The original Big Creek Hotel attracted generations to this outdoor wonderland. Until a fire burned this piece of Idaho history to the ground. Many thought this unforgettable destination was lost to the past. Until we gave it a new future.